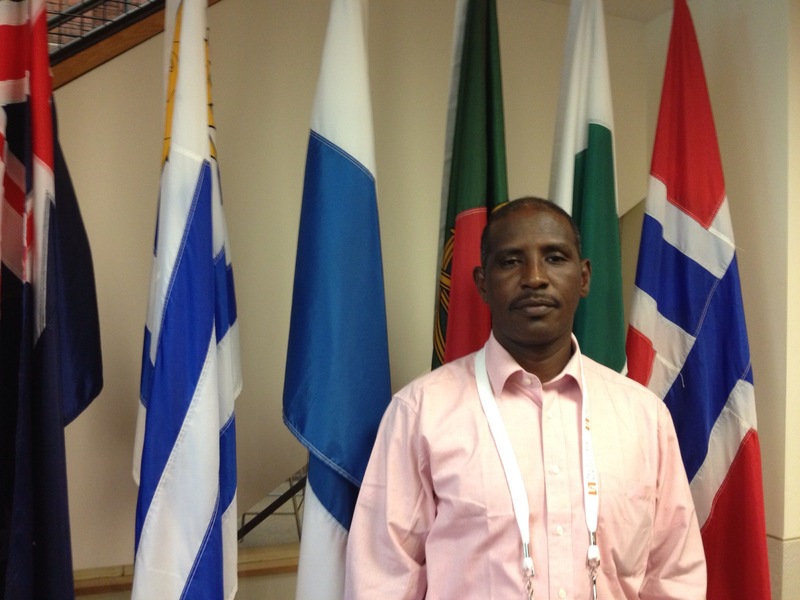 2013 FSI participant Brahim Bilal Ramdhane was born a slave, and worked as a slave for 20 years. Today he is Vice President of the Initiative pour la Résurgence du mouvement Abolitionniste (IRA) (The Initiative for the Resurgence of the Abolitionist Movement), an organization that works to eradicate slavery in Mauritania. Even though owning slaves is forbidden since a law was passed in 2007 making it a crime, there are still people kept as slaves in many parts of the county. In January 2014, IRA- Mauritania launched a Freedom Caravan against Haratin Slavery, traveling through the country raising awareness about the law and encouraging debates, breaking the silence about the issues of slavery in Mauritania.